Beautiful, Large home with many recent upgrades and recent remodel/enlarged. Wonderful waterfront with Boat lift. Excellent views of Pintail Park across wide Canal. Property must be seen to appreciate the fantastic livability and space it offers. Also has a large walk in storage area as well as an outside storage shed! 2 car garage with work bench! Deck outside Master bedroom on 2nd. Floor / Actually 2 Master Bedroom Suites! !One on first Floor!! Deck with Patio doors from Kitchen and also from Great room!! REDUCED Waterfront on .45 w/ 4 BRs, 3.5 BAs, 3 car garage, dock and boat lift near the end of the main canal. FRESHLY PAINTED INTERIOR. NEW RUGS ON SECOND FLOOR. It has a large sunroom with a serene waterview looking out at the tree lined canal & a view to Creek. LR, Dinette and huge kitchen with a breakfast bar. Entertain on the lg deck just off of the Sunroom. Only minutes by boat to the bay behind Ocean City for great boating and fishing. Boat to Harpoon Hannas and the many other waterfront restaurants in OC including Seacrets, Sunset Grille, & Fish Tales. Only 2 miles to the exclusive golfing community of Bayside which houses Freeman Stage and Harris Teeters. Six miles by car to Fenwick Island and North OC. This is the Dream WATERFRONT HOME YOU HAVE BEEN WAITING FOR. Stunning direct waterfront coastal home has just come on the market. 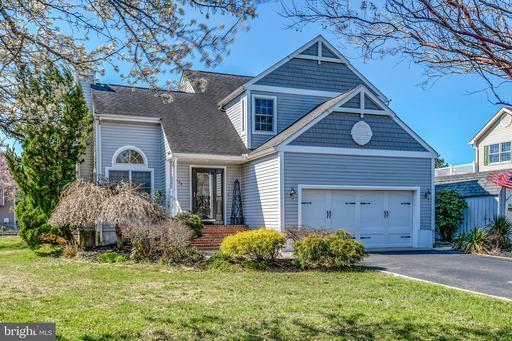 This beautiful 4BR/2.5BA home with boat dock is in Holiday Harbor. From the moment you walk in you will fall in love with the floor plan and the spectacular water views. The family room has a warm and cozy feel with a fireplace for year round enjoyment. The large gourmet kitchen is off the family room and has granite countertops, plenty of cabinet storage and a breakfast area. Off the kitchen you will enjoy a lovely sunroom perfect for watching endless sunsets. The first floor also has a master bedroom with full bath and walk in closets. The laundry is also located on the first floor. On the second floor there are three additional bedrooms, two with breathtaking water views. Beyond all this, if you're looking for a beautiful home with outdoor space, look no further. 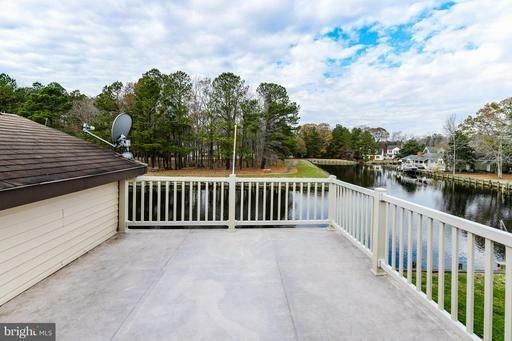 This home has a large backyard, a deck for crab feasts and grilling, and there is an area for a firepit. The boat dock is at your back door directly on the Saint Martins River, perfect for boating, kayaking and paddle boarding. There is a full garage and two outdoor storage sheds as well. Come take a look at this incredibly beautiful home today before it's SOLD! Beautiful Marina town home in Glen Riddle! BOAT SLIP INCLUDED RIGHT OUT YOUR DOOR! Three floors offering spacious rooms with gorgeous water views! Finished downstairs with a full bath that can be used as a 4th bedroom! Large kitchenw/ granite counters & abundance of cabinet space, perfect for entertaining! Cozy up to a living room fireplace overlooking the Marina. Schedule your private tour today! Easy to show! Beautifully updated top to bottom, inside and out, split foyer raised ranch with 2,500+ sq. 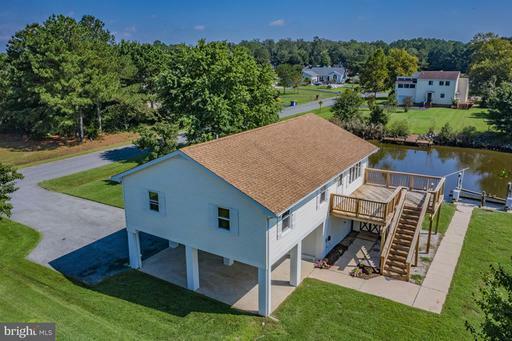 ft. of living space including 3 bedrooms, 3 baths, living room, kitchen, dining area, 2 waterfront sunrooms, and a large family room, plus a work shed, outside storage closet and car port. 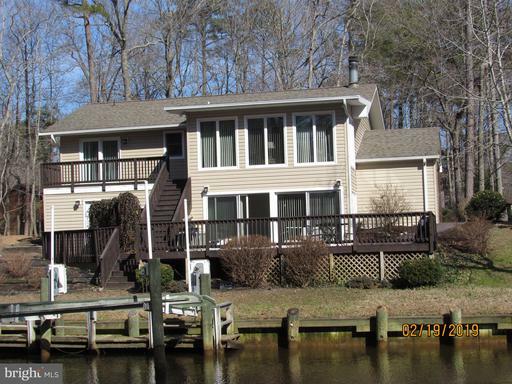 Located in the heart of Ocean Pines with a large waterfront deck, dock and boat lift. 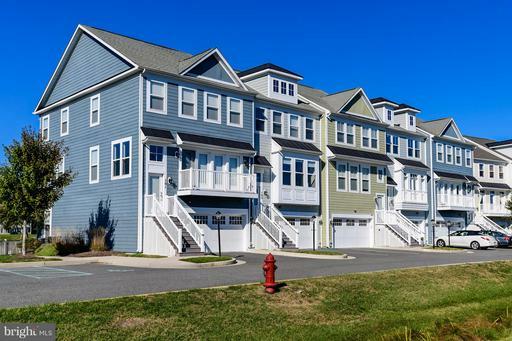 Also, enjoy all of the amenities Ocean Pines has to offer including inside and outside pools, golf course, yacht club and restaurant, oceanfront beach club, playgrounds, tennis courts hiking trails and community police, fire and emergency services. 1 year Home Warranty included. Welcome to Bayview Estates.Boaters Paradise. Large cleared corner lot with panoramic waterviews, on about half acre. Lower level has potential. Community located near shopping, restaurants, theater at The Freeman Stage. Ocean City beaches and Fenwick Island beaches located about five miles away. Low home association fees. COMING SOON; SELLERS MAKING GREAT IMPROVEMENTS- ALL NEW PAINT IN ALL ROOMS INCLUDING BATHROOMS, ALL NEW CARPET, THREE NEW CEILING FANS, & BRAND NEW HEAT PUMP/A/C TO REPLACE WINDOW A/C UNITS. ALSO NEW VINYL FLOOR IN MASTER BATHROOM FLOOR. Beautifully maintained 4 bedroom, 3 bathroom WATERFRONT property! This home features an open living room and dining room area that brings in lots of natural sunlight. The updated kitchen has granite counters. The living room features a pallet stove and hardwood floors. 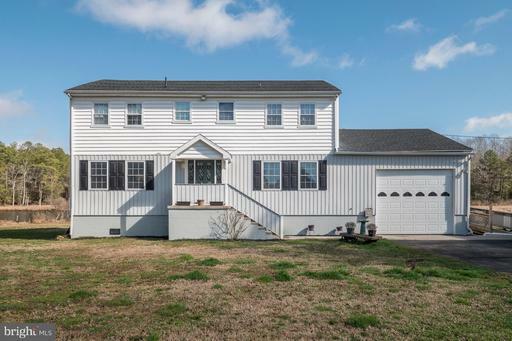 This property also has an attached car garage. This home is FEMA certified - Flood insurance is only 399/yr. This home sits on an acre of land with no city taxes. This home has a brand new complete HVAC with 2 zones, with a 10 yr warranty. Home is being sold with a one year warranty.